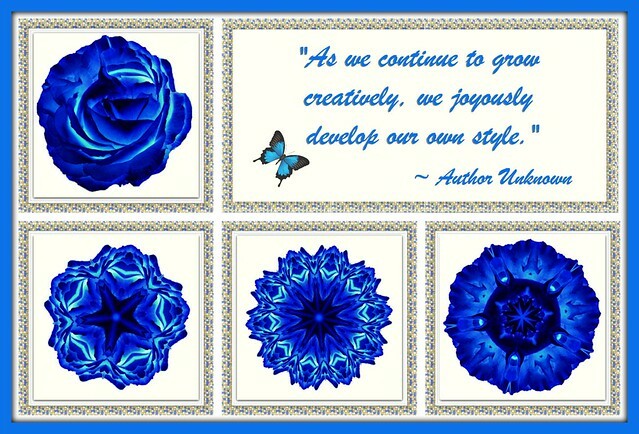 ~*~ My World ~*~: "As we continue to grow creatively, we joyously develop our own style." "As we continue to grow creatively, we joyously develop our own style." 5. "Music is the art of thinking with sounds."